New treatment for Lou Gehrig's disease available in U.S.
A drug therapy that won approval from the Food and Drug Administration (FDA) for treatment of amyotrophic lateral sclerosis (ALS) is now available to patients in the U.S., making it the first new ALS treatment in more than two decades. RADICAVA, made by Mitsubishi Tanabe Pharma America, Inc., is given intravenously and has been shown to slow the progression of ALS, also known as Lou Gehrig's disease, by 33%. ALS is an incurable and progressive disease, in which the patient gradually loses most physical function. RADICAVA has been shown to slow down that process. "After two decades without a new treatment, people with ALS finally have access to a new clinically meaningful treatment option for this horrible, progressive and incurable disease," said company president Atsushi Fujimoto. The company says the drug can be administered in a number of different settings, including the home. Tom Larson, the company's chief commercial officer, calls it a "seminal" moment in the treatment of ALS. "As of today, all across the country, conversations between ALS specialists and patients may be substantially different," he said. ALS affects nerve cells in the brain and spinal cord. It blocks nutrient flow to muscles, causing them to atrophy and waste away. According to the ALS Association, the lateral area of the spinal cord is where key nerve cells regulating muscle control are located. The slow degrading of the motor neurons in ALS eventually leads to their destruction. As the neurons die, the brain has less ability to initiate or control muscle movement. Patients eventually lose the ability to speak, eat, move, or even breathe. Prior to RADICAVA, riluzole was the only FDA-approved treatment for ALS. 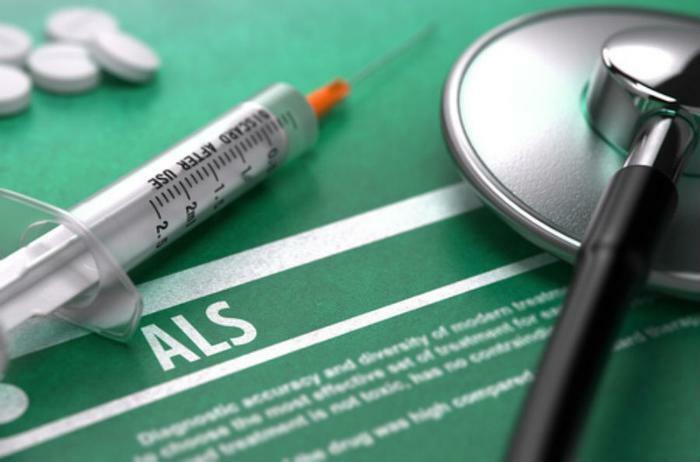 The ALS Association says that drug "modestly" slows the growth of ALS in some people. About 6,000 people in the U.S. are diagnosed with ALS each year. At any given time, around 20,000 Americans are believed to suffer from the disease. Most patients who develop ALS do so between the ages of 40 and 70, with an average age of 55 at the time of diagnosis. However, cases of the disease do occur in persons in their twenties and thirties. Symptoms vary among individuals, but generally are first manifested through loss of muscle function. Epilepsy cases on the rise in the U.S.